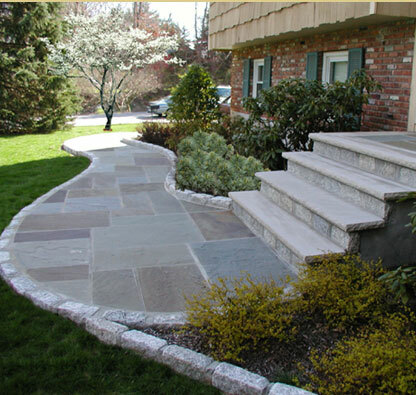 Jim's Lawn Designs offers a wide selection of materials and techniques to make any hardscape project come to life. Natural materials such as bluestone, granite, fieldstone and Belgian block can be combined to create a traditional and classic look and feel. Call today to arrange a free design consultation.